Since my grandma passed away this past December, I’ve been reminiscing about our time together. I had so much fun visiting her house every summer. We would go to the movies, eat pizza, play dominos, visit Aunt Edith’s farm…all sorts of fun stuff. Grandma would let me stay up late and never fussed when I slept in the next morning. When I got older, we would take day trips and explore nearby sites. I remember when she met my husband (then boyfriend) for the first time, and years later, her holding my little babies in her arms. She was such a wonderful person, truly a blessing to those who knew her. About 15-20 years ago, my beautiful grandma was featured in her local paper. The title of the article, “Watermelons are a treat for Good Cook”, made everyone in the family giggle, including grandma. You see, my grandmother enjoyed a lot of things, and cooking just wasn’t one of them. 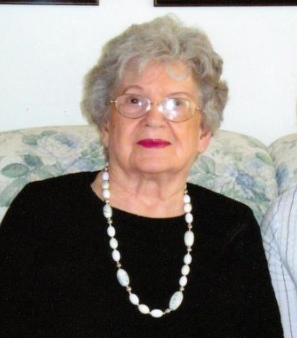 Her dinners usually consisted of an easy main dish, mashed potatoes/rice, my Aunt Edith’s bread and butter pickles, cottage cheese and peaches. Nothing too elaborate, but very satisfying. One of my favorite dishes, was a meatball dish she made every time I would visit. It’s very good and so easy to make. For dinner tonight, I thought it would be fun to recreate a “Grandma” dinner. As I watched my boys make these in our kitchen, I couldn’t help thinking of a time not so long ago when I was the one squashing the meatballs together with my tiny hands. Grandma… this one’s for you. Preheat oven 350 degrees. 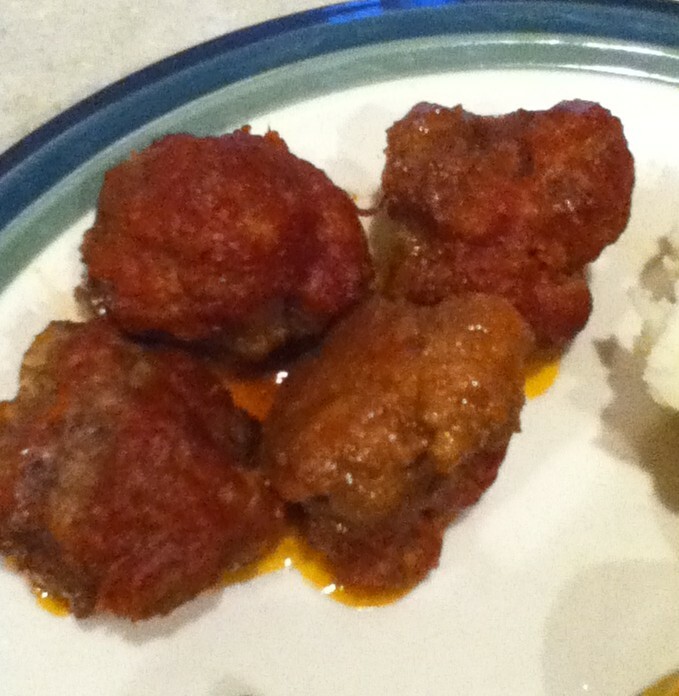 To make meatballs, mix first 9 ingredients together and shape into balls (about golf ball size). This will make about 32 meatballs. Evenly place meatballs in greased 9×13 baking dish. Combine sauce ingredients and pour over meatballs. Cover and cook for 1 hour. 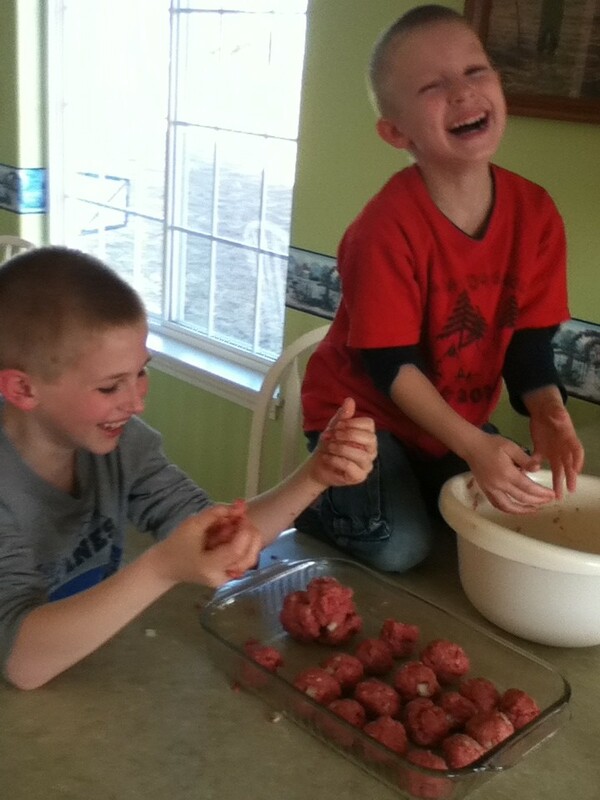 My boys LOVED these meatballs and I hope you enjoy them as much as we do.